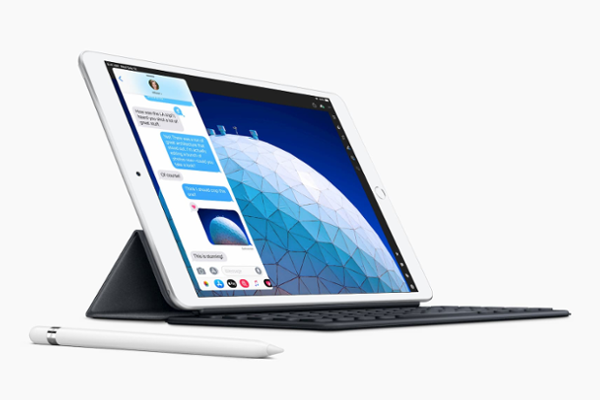 APPLE intros 10.5-inch iPad Air and 7.9-inch iPad mini with Apple Pencil. Apple today introduced 7.9-inch iPad mini and 10.5-inch iPad Air. The new iPad Air and iPad mini join the most affordable 9.7-inch iPad and the most advanced iPad Pro models, offering the best iPad lineup ever. The complete lineup now includes Apple Pencil support. The new iPads are available to order starting today and in stores next week.